As I write this blog post, 1 US Dollar equals 57.90 Russian Ruble. In late 2014, the Ruble was plunging beyond 1 Dollar to 80+ Rubles. The Ruble Crisis of December 2014 and Gloating Hyenas: As the ruble slides, many pundits point to Western sanctions as the cause. This is pure fantasy! The main reason is the falling price of oil. And where should we look for the cause of this? Let’s go back to last year and look at Putin’s support of Assad in the face of Western plans for invasion of Syria on the ridiculous pretext that Assad gassed his own people in a chemical weapon attack. Many Western leaders, especially in London and in the US State Department, were annoyed with Putin and his support of Assad, but only one person actually visited Moscow to threaten Putin in person if he wouldn’t back down: Saudi intelligence chief Prince Bandar! At the time, he issued thinly veiled threats of terrorist attacks at the upcoming Sochi Olympics, but are we now seeing Prince Bandar’s threats manifesting themselves in the form of plunging oil prices? The Russian economy has seen a notable rebound with businesses recovering despite a year of contraction caused by Western sanctions. Fluctuations in the domestic currency have narrowed, which brought investors back into the market. Desperate for details to confirm US/Kiev accusations about MH17, Western media outlets turn to a dubious social media aggregator whose claims about the East Ghouta chemical attack in Syria were debunked by an actual arms control expert from MIT. 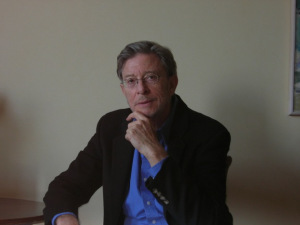 In its investigation, Human Rights Watch was assisted by arms experts including Nic Jenzen-Jones, author of “The Rogue Adventurer”, as well as the independent investigation conducted by Eliot Higgins of the “Brown Moses” blog, who collected and analyzed photos and videos from the attacks. 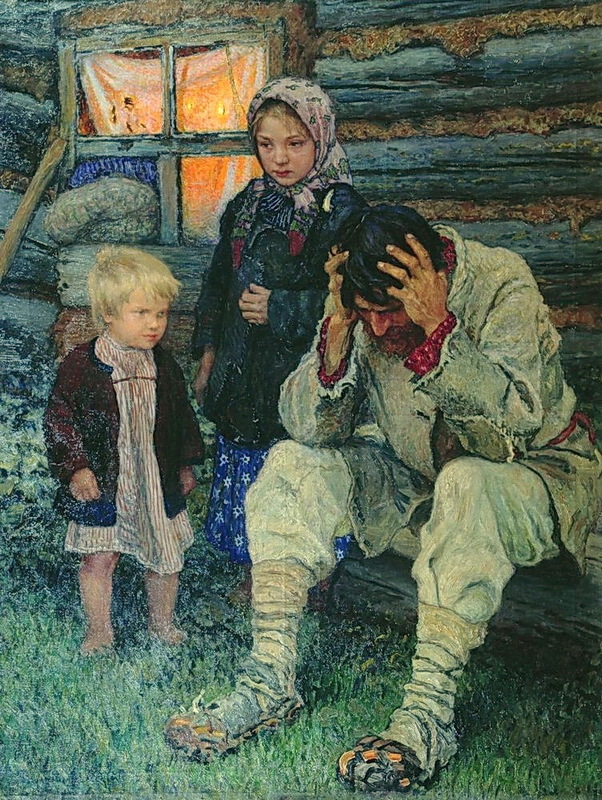 The mainstream western media has been woeful in its coverage of the recent crises in Ukraine and Syria, demonstrating deficiencies in their research and reporting that go far beyond the typical biases against all things Russian and Arab, in many cases displaying sheer ignorance of the basic issues at stake in the two regions on a grand scale. Western mainstream media cannot be singled out for criticism without mentioning a few of the rotten alternative sources which have appeared and have been quoted from frequently of late. Many of them trace back to the ultra-dubious Sorcha Faal of whatdoesitmean.com. The way it seems to work is, something gets posted to Sorcha Faal’s website whatdoesitmean.com, and immediately gets picked up by a host of similarly delusional sites – perhaps even related, sister sites. These include The European Union Times and YourNewsWire.com. Who is Sorcha Faal? The short answer is, he/she is a disinfo agent. Any time you see extremely sensationalist headlines of this nature, run the titles through a search engine and see if the exact same headlines are copied at whatdoesitmean.com or The European Union Times. Make a note of any other websites that are playing along in this game of disinfo and discrediting legitimate criticism of NATO/Anglo-American foreign policy. Russia has indicated that they will lift the food embargo on Greece, Cyprus and Hungary, but have not made it contingent upon Greece leaving the EU. Stories like this are made up out of thin air. The ultimate motives of these websites can only be imagined until they are linked conclusively to whatever foundations and NGOs support or create them. Food products from Hungary, Greece and Cyprus may be the first to return to Russian supermarket shelves once the food embargo ends, said Sergei Dankvert, head of Rosselkhoznadzor, the Russian agricultural watchdog. Given the BBC’s reliance on sites such as the Brown Moses blog, we can only wonder whether they will soon turn to the mad ramblings of Sorcha Faal! This entry was posted in Uncategorized and tagged alternative, Assad, Bloomberg, Brown Moses, bubble, chemical weapons, Cohen, crash, crisis, disinfo, dollar, east-west accord, economy, Eliot Higgins, embargo, eu, exchange rate, Germanwings, Gilbert Doctorow, Katrina Vandenheuvel, Kiev, Kremlin, Krugman, mainstream, Mearsheimer, media, MH17, Nazis, Prince Bandar, propaganda, Putin, RT, ruble, Russia, sanctions, Sorcha Faal, Syria, Tarpley, Ukraine, Washington Post on March 29, 2015 by bperet. The coup attempt against the pro-Russia leader of Macedonia may have something to do with the planned Russian gas pipeline through Macedonia. Russia’s Stroytransgaz has announced that it will build a gas pipeline across (FYR) Macedonia, which could eventually be used as part of a route to supply Europe with Russian gas via Turkey. Macedonia will have its own source of energy. Today the country has energy dependence indicator of 47, 9 percent – the second largest after Croatia (52%). The importance of the pipeline going across Macedonia is immense. It will become the key component of all-Balkans energy system linked to the Russia-Turkey joint Turkish Stream project on the construction of gas route leading to Central and South Europe. Macedonia has also been reluctant to join the EU sanctions against Russia. Nuland travelled to three countries that border Russia as a poke in the nose at Vladimir Putin and Russia, this is no secret. While BBC and other mainstream media make a big deal our of Russian bombers flying about, the United States is engaged in straight up destabilizing the borderlands surrounding Russia. In the Armenian capital, Nuland will also discuss strengthening U.S.-Armenian ties and advancing a settlement of the Nagorno-Karabakh conflict. Before visiting Yerevan, Nuland will travel on February 17 to Georgia’s capital, Tbilisi, where she is expected to discuss Georgia’s path toward European integration and the country’s efforts to defend its territorial integrity and sovereignty. Nuland reads from the Euromaidan playbook as she talks about EU integration, territorial integrity and sovereignty. “Territorial integrity and sovereignty” apparently only count when they work against Russian interests. The United States – Azerbaijan Chamber of Commerce Honorary Council of Advisors has “color revolution” written all over it! Look at some of the members: James A. Baker III, Zbigniew Brzezinski, Brent Scowcroft, and Henry Kissinger. Azerbaijan, sharing as it does borders with both Iran and Russia, must be one of the grand prizes in this Brzezinski Plan game of Eurasian chess! The members of Russia’s lower house of parliament, the State Duma, on Monday welcomed the victory of independent candidate Irina Vlah in the election of the head of Gagauzia, an autonomous region in Moldova. According to preliminary data, Vlah gained more than 51% of the vote in the first round of election on Sunday. Under Moldova’s law, the head of Gagauzia becomes a member of the country’s government. “We can only welcome this choice of the Gagauz people,” said Leonid Slutsky, who chairs the State Duma’s committee on the Commonwealth of Independent States (CIS) affairs. Vlah’s victory means that the Gagauzia autonomous region will continue its path towards the Eurasian integration and cooperation with Russia, the lawmaker said. This entry was posted in Uncategorized on March 23, 2015 by bperet. • Will American people fall for government’s phony war propaganda? Top Ukrainian General Viktor Muzhenko admitted on Ukrainian television that the Ukrainian army is not fighting Russian troops in Ukraine, thereby proving that the reason given by the Obama administration for imposing sanctions against Russia is a complete lie. This entry was posted in Uncategorized on March 13, 2015 by bperet. While I can’t endorse everything in this article, the author Mark Ames presents a well-informed analysis of Nemtsov’s politics. This entry was posted in Uncategorized on March 4, 2015 by bperet. A round table discussion named “Defining a new security for Europe that brings Russia from the cold” is going to take place on Monday the 2nd of March 2015 at The Press Club Brussels Europe (located at Rue Froissart, 95 – 200 meters from Place Schuman) at 10am. The event is organized by the Committee for East West Accord. The main stakeholders are John Mearsheimer, Stephen Cohen and Katrina Vanden Heuvel. 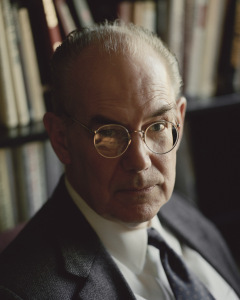 John Mearsheimer is America’s best known scholar in the Realist (Realpolitik) school who has dared to touch tabu subjects. In 2007 he co-authored “The Israel Lobby and US Foreign Policy”. 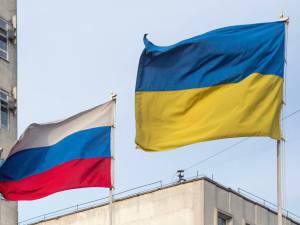 This year he published an article entitled “Why the West is to Blame” in the confrontation with Russia over Ukraine in the prestigious Foreign Affairs magazine, touching off a great controversy in the foreign policy establishment. This entry was posted in Uncategorized on March 2, 2015 by bperet.